everyone knows the moma store is amazing and the expansive gift shop at the met is great, but a lot of smaller museums and small town museums sell interesting toys, books and clothing for children. these two puppets are from the gift shop at the rubin museum of art, a museum dedicated to the art of the himalayan region. 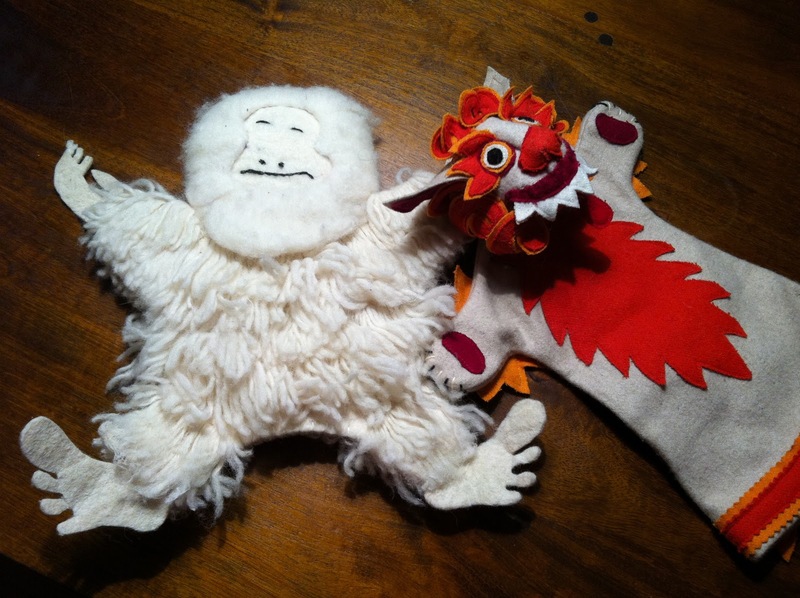 both the yeti and the snow lion are handmade out of natural fibers. you are sure not to find these anywhere else! i also love the shops at the new york public library, the morgan library, the cooper-hewitt and the scandinavian house.